The EL195E offers an efficiency of up to 95% AFUE. That means comfort all winter long, without worrying about your energy bill. The Power Saver™ constant torque motor in the EL195E adjusts airspeed based on demand. That lets it operate more efficiently than a standard motor. Every component of the EL195E is rigorously tested in our dedicated research lab. 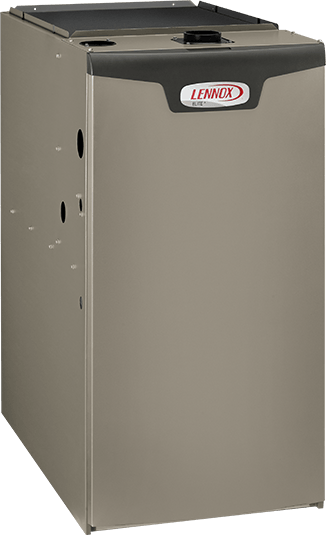 So you can count on the furnace to deliver the highest levels of reliability and performance. 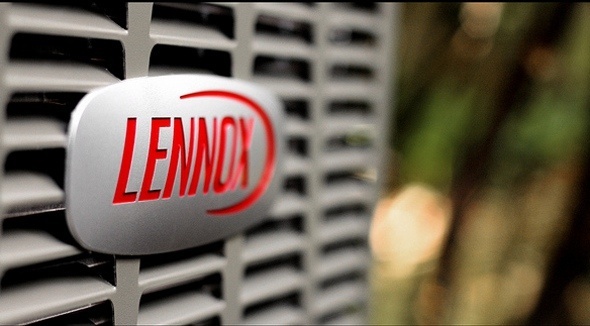 When the EL195E is paired with a Lennox® heat pump, it creates a system that can automatically alternate between electricity and gas fuel to keep you warm. So you’re always using the most energy-efficient way to keep comfortable. Because it’s made with special sound-absorbing materials, the EL195E operates at very low sound levels. And because it has a Power Saver constant torque motor, you won’t ever hear loud startup sounds.